The specifity of Modern Pentathlon to have 5 disciplines can bring several solutions that will make possible the integration of this Olympic Sport in many multisport games all around the world, wherever you are in Asia, Africa, Americas, Europe or Oceania, wherever if the competition will happen in urban area, beach area, mountain area. 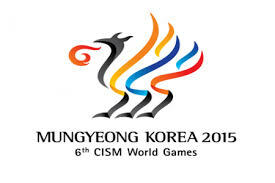 Korea hosted the 6th CISM World Military Games in the city of Mungyeong. The local athlete Dong-Soo PARK won the Men competition and Polish Oktawia NOWACKA won the Women competition in Mungyeong for the 6th edition of the CISM World Military Games. The 2015 PanAm Games happened in Toronto, Canada and were the Rio 2016 Olympic Qualification competition for the North, Central and South American area. In the Women competition, Yane MARQUES won the gold medal while the Guatemalan Charles FERNANDEZ won the gold medal in the Men event of the 2015 PanAm Games. 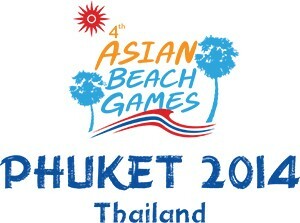 It was the 1st integration of Modern Pentathlon in the program of the Asian Beach Games with its subsport Beach Triathle. UIPM Beach Triathle competition happened on 20-21 November 2014 in Phuket, THAILAND and gathered 32 athletes from 11 countries. Gold medal in the Men competition was won by the Korean athlete Jun WOONG-TAE while the Chinese athlete Huo QI won the Women competition. They are the 1st Modern Pentathlon gold medallists in the 2014 Asian Beach Games. 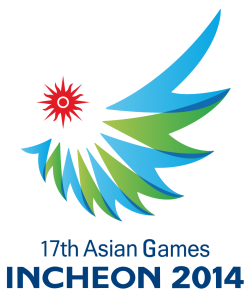 Modern Pentathlon was in the program of the 17th Asian Games in Incheon, KOREA. In front of stands full of people, 22 Men from 6 countries competed in the Men competition and there were 21 Women from 6 countries in the Women competition. The Chinese Jianli GUO and Chen QIAN are the winners of the Modern Pentathlon competition in the Asian Games. Modern Pentathlon had a great success in Xalapa, MEXICO for the 22nd Central and Caribbean Games. 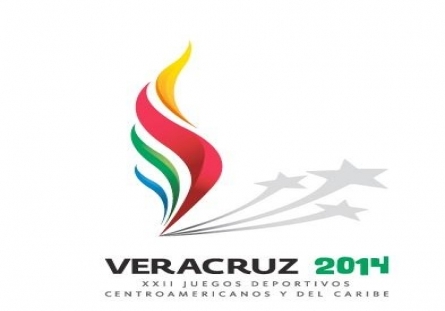 29 athletes coming from 7 American countries competed to see Ismael HERNANDEZ from Mexico in the Men event and Leidis MOYA from Cuba in the Women event win the gold medal in the 2014 Central and Caribbean Games. Santiago, capital of Chile, hosted the 10th edition of the ODESUR South American Games in 2014. The Brazilian athletes Felipe NASCIMENTO in the Men competition and Yane MARQUES in the Women competition won the gold medals in the ODESUR South American Games.